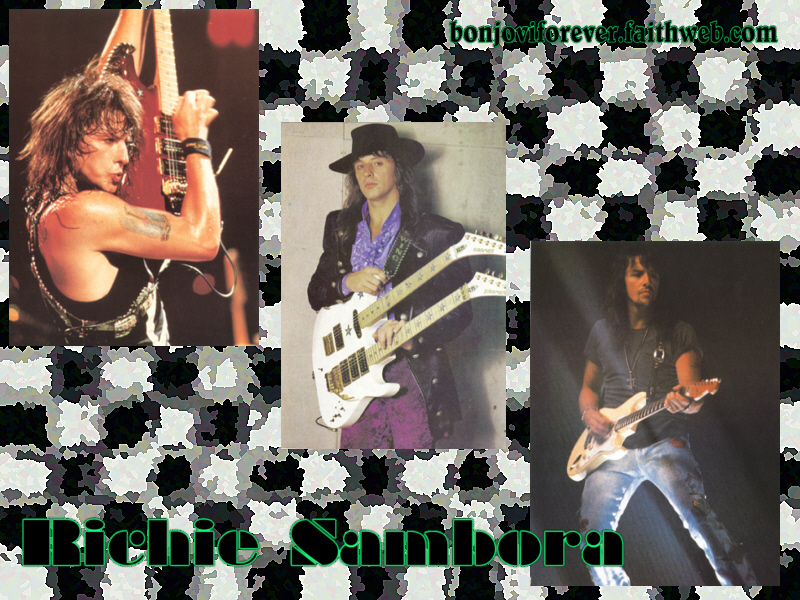 To save wallpapers from this page, right click on the image and select 'save target' (IE only). To view wallpapers full size click on the Image (800x600-a new window will open) then do a right click and 'save target' or 'save as' to save to your hard drive or set as your wallpaper. Please Note: I offer these wallpapers for entertainment purposes only. I do not make any money from them and, furthermore, if you like credit for a picture with a link I would be more than happy to do so. Recently "someone"... don't know WHO, don't know WHY, took it upon themselves to claim copyright infringment by making webshots.com ERASE all my wallpapers from their servers without notifying me first. I hardly believe *ONE* individual could claim copyright infringment on ALL pictures on all the wallpapers I had stored, so SHAME ON YOU! I have a feeling this was NOT a legitimate copyright infringment... and I am rarely wrong on this type of things. So, BJ fans, get my wallpapers while you can, who knows when this person will strike again and make other sites with wallpapers *disappear*. Bon Jovi Keychains, Stickers, Magnets etc. Jon Bon Jovi Keychains, Stickers, Magnets etc. 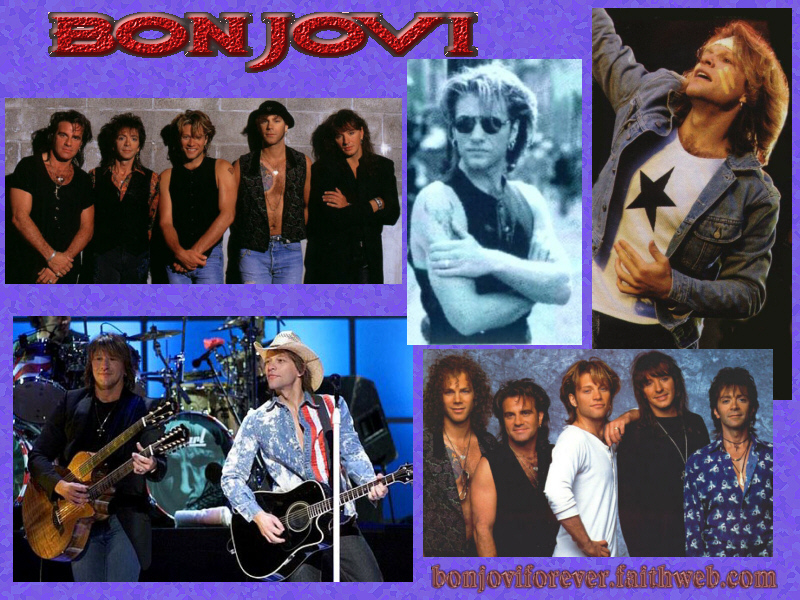 There are MANY online merchants that sell Bon Jovi Music, Videos and Books, here is a list of many, some have really great prices, some have a wild selection, and others have import stuff you cannot find anywhere else... Under each link I wrote what you can find there... happy shopping! Amazon has great selection of CDs, books and Videos. 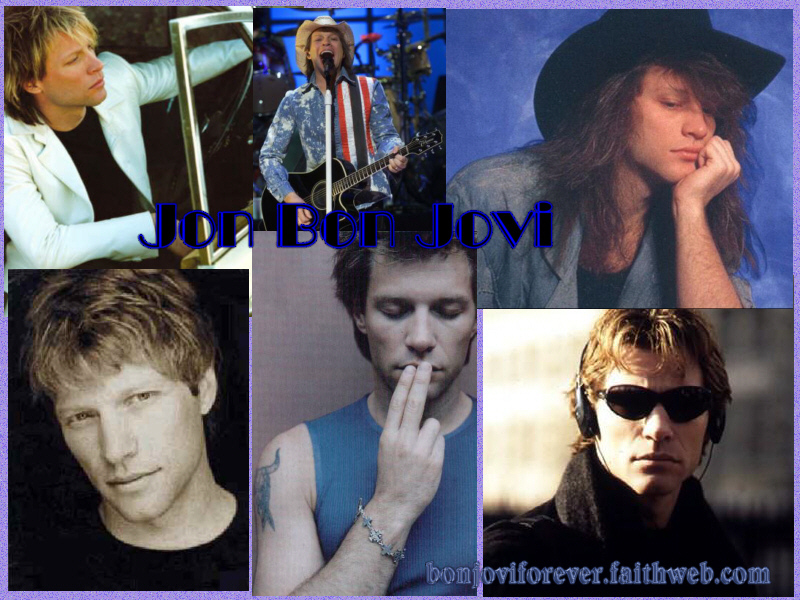 The Movie Gallery has a wide selection of Bon Jovi videos and JBJ movies, new and used. CDNow has a great selection of CDs, singles and even import BJ Music. Tower has a fantastic selection of CDs, singles and even import BJ Music. Music Imports has a vast selection of BJ import music, videos & Collectibles. Half.com is a the leader for used and rare Music, Videos and Books among other things. eCampus has tons of Bon Jovi books, new and used. Playcentric.com has Bon Jovi Music and Videos, plus JBJ Movies too. Collectors Choice Music has Bon Jovi Music. 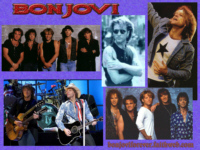 Critic's Choice videos carries Bon Jovi videos and JBJ movies. Things From Another World carries Bon Jovi videos and JBJ movies. Make sure not miss the Wedding Web Creations' own Gift Shop. It benefits the EB children and supports the EB info World website at ebinfoworld.com. The gift shop has everything from Bon Jovi music & videos and Jon Bon Jovi movies to flowers, electronics, children's gifts and collectibles. Shop @ Photorazzi.com for Bon Jovi pictures! "Poster Now" right now only has Bon Jovi Posters, but it does have several. Pushposters.com has a wide variety of posters, and also carries pendants, and badges. Catalog City has posters and pictures.